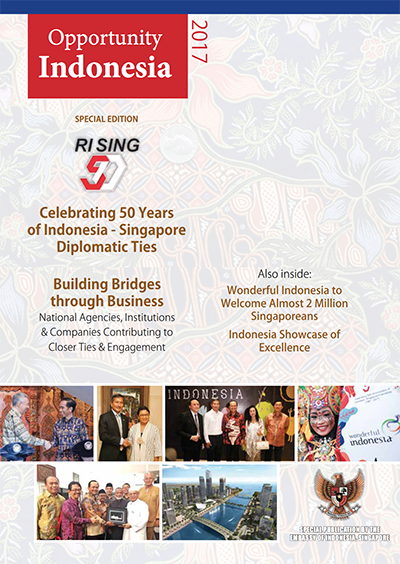 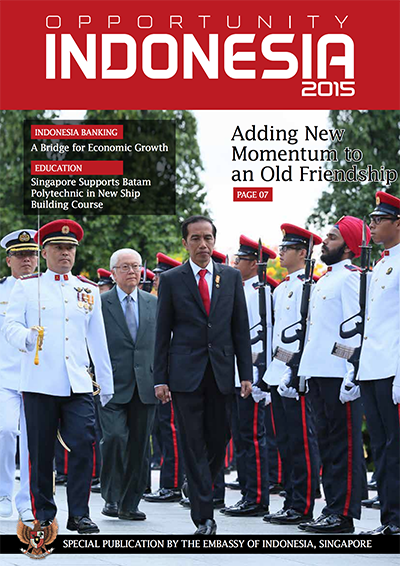 In the year 2017 Indonesia and Singapore—‘neighbours by geography, but partners by choice’ celebrated half a century of bilateral ties and looked back on these 50 years with firm resolve to continue to cement their business and cultural ties in the years to come, while drawing upon each other’s many strengths for mutual gain. 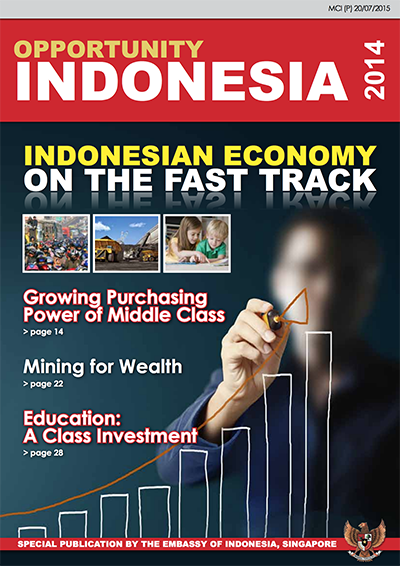 Capitalizing on its status as “the most promising host country” for foreign direct investment (FDI) in Southeast Asia for the period 2017-2019, in the UNCTADWorld Investment Report rankings last year, Indonesia is blazing ahead to capture a sizeable market for itself in FDI realizations. 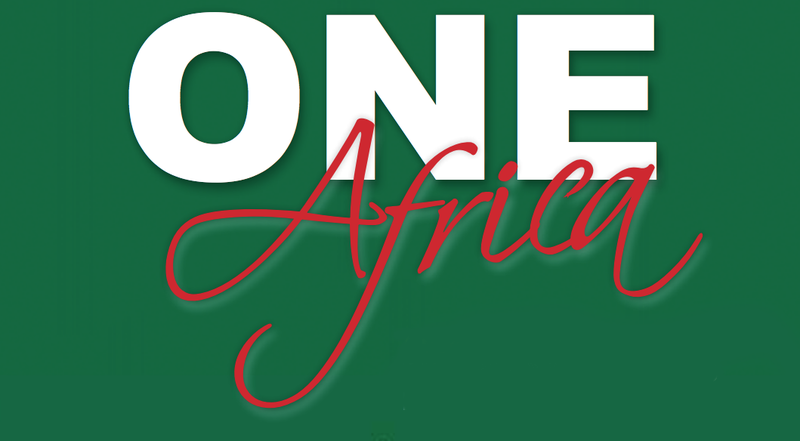 Its strongest partner has been Singapore, which leads in FDI realizations worth USD 2.6 B (or 32.6% of total FDI realization) in the first quarter of 2018.This was followed up by Japan (US$1.4 B), South Korea (US$0.9 B), People Republic of China/PRC (US$0.7 B), and Hong Kong (US$0.5 B). 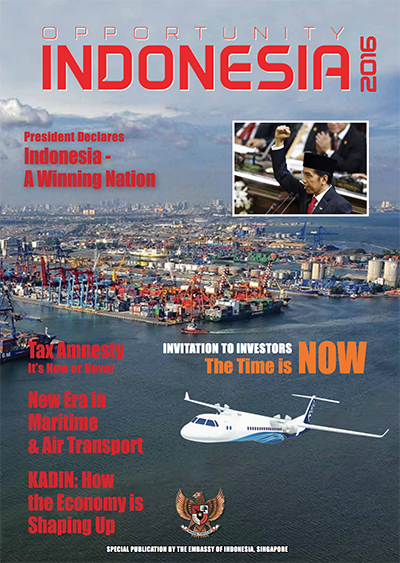 In fact DDI and FDI investment realizations throughout Q1of 2018 which reached Rp185.3 trillion, are underpinning Indonesia’s growing muscle in the region as an economic powerhouse. 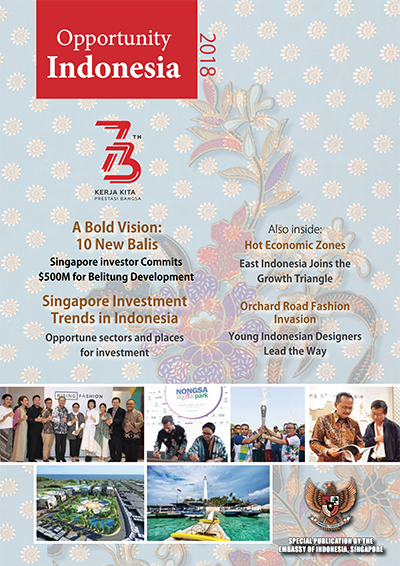 While growth areas in its flourishing economy continue to be the sectors of power, communication, transport and tourism, President Widodo wants to spread the net even further by tapping the potential of the hitherto virgin areas of the creative arts including cinema, cuisine and fashion.As the RISING Fashion recently showcased at Singapore’s upmarket Paragon shopping mall indicated, the fashion industry is important for relationships between Indonesia and Singapore, as it is proving to be an excellent platform for cultural and Business-to-Business and Business-to-Consumer ties between the two nations. 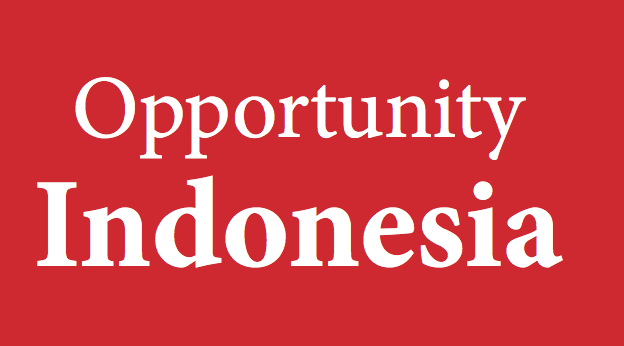 While gaming is becoming another area for business potential Indonesia is readying to capitalise on hosting the massive sporting extravaganza of Asian Games 2018, set to unfold in various stadiums across capital Jakarta and Palembang the provincial capital of South Sumatra, promising a real treat for sports buffs from around the world.